Before Opti-Coat can be applied, all the painted surfaces of the vehicle must be properly prepared. Paint preparation includes washing the vehicle, removing above surface contaminants (things like: rail dust, tree droppings & anything else that may have bonded to the paint). After this we'll perfect the paint by removing swirls, scratches and other imperfections. This is what brings out the gloss in the paint. The better correction of paint, the more gloss and shine you will have. Once the paint has been corrected we'll be ready to apply the coating. *These are minimum prices. These prices include 6 hours of paint prep time. Any time over 6 hours will be charged at $80 per hour. Mike arrived on time at 8am sharp with a trailer full of equipment, and explained the whole process. Mike spent literally all day long working on the car. A majority of that time was spent hand-washing (with spot-free water that he brought) and detailing the paint. By mid-afternoon, he applied the Opti-Coat by hand, and asked me to look over the car closely. The car looked amazing, but we did find a few small things that he corrected further. Mike even offered to come back if I should find any minor issues. He worked until 7pm (11hrs!) and ended up charging me just for 1 additional hour (for paint correction) above the quoted price (as was forewarned). When finished, he called in the warranty with Optimum, and walked me through the documentation in detail. Mike also took the time to answer my questions about hand-washing, and even spent some time giving me advice on correcting my water-spotted Prius. It's evident that Mike is perfectionist; he treats your car as if it was his own. 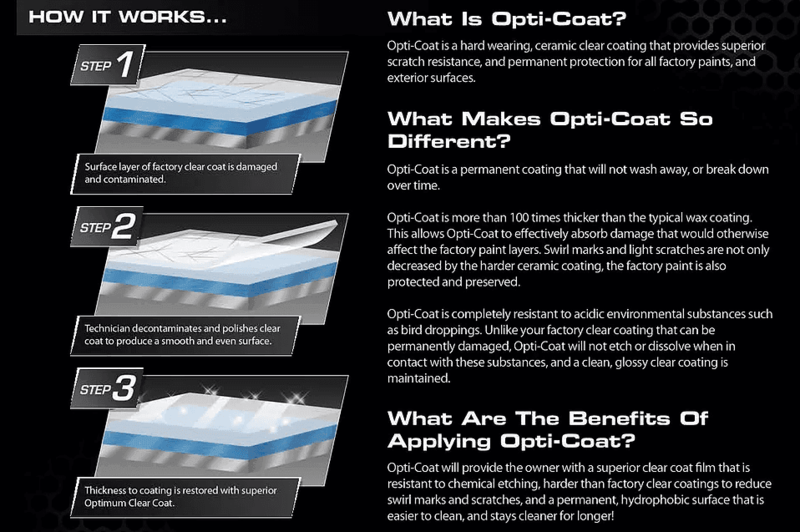 Although Opti-Coat can be used on windows (according to its creator), I noticed it may be interfering with my windshield wipers. The wipers jump a bit as if they are sticking, and I believe it is related to the Opti-Coat (even though you'd assume the surface would be smoother). So be sure to let Mike know your preference before he begins his work, because he may cover the windows by default. As for the Opti-Coat, I haven't had too much time to put it through its paces, but it's looking fantastic so far. I drove it in the pouring rain, and minutes after it stopped, the car was nearly dry, just from cruising. And besides the mirrors, the lower panels, and some of the chrome, it looks like it was just hand washed and dried (see photos). 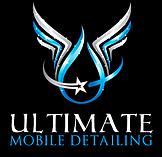 Anyway, I highly recommend Ultimate Mobile Detailing to anyone looking for high-quality work. The pricing was competitive, and I can't imagine many people putting in nearly the amount of time, effort, and passion that Mike did. As a bonus, he is very friendly & honest, and was very patient with my numerous questions. 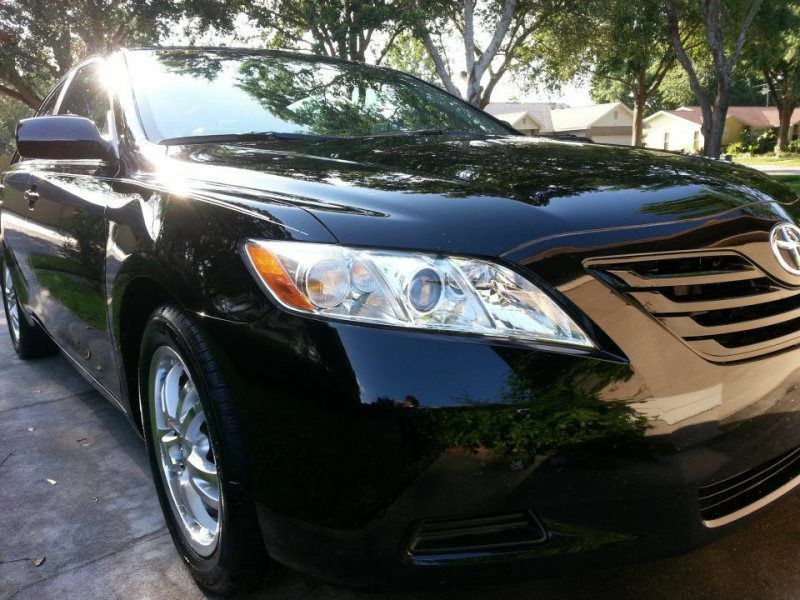 Mike mentioned that he loves cars and has 20 years of experience in detailing, and it definitely shows. You will not be disappointed. Thank you for your interest! 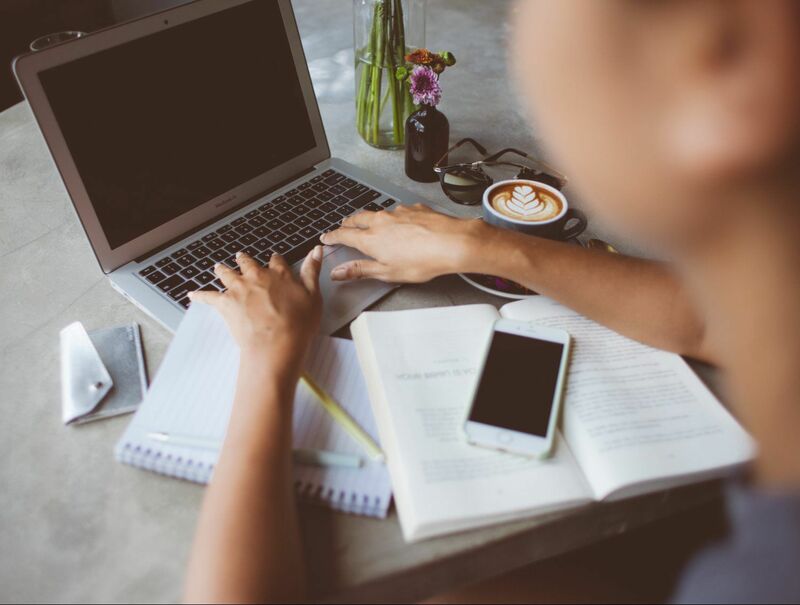 Someone will contact you soon.